Today, nearly half of the population in the developed countries wears glasses or lenses because of sight issues. And arguably the same percentage of people or even higher have sunglasses. 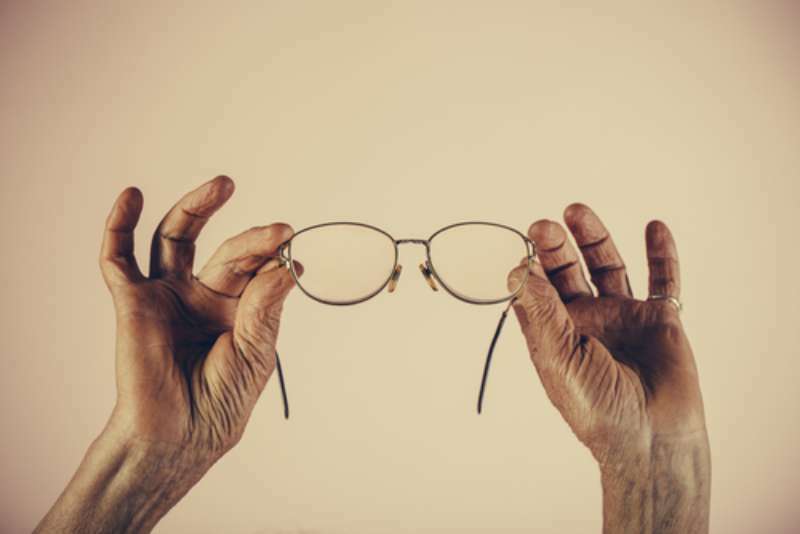 And oh boy, how many of us have encountered the exact same issue – the glasses do not sit perfectly and need to be adjusted. If you feel like there’s too much work needed to be done, just take your glasses to a specialist. But did you know that you could try fixing the glasses before spending more money? Here’s a small guide on how to how to fix uneven eyeglasses. First of all, you need to know that the glasses should be adjusted differently depending on the type of the material they are made of. We will explain in details how to adjust metal frames, as well as the plastic ones. We will start with the cold steel. Typically, there’s not much you can do about the arms. However, the nosepads are definitely adjustable. If your glasses tend to slip down your nose, gently push the nosepads closer to each other. Pinching them with your thumb and index finger is the most convenient way. If the case is directly the opposite, you should push the nosepads apart. Remember to be gentle and careful! Unfortunately, plastic doesn’t bend easily. That’s why additional manipulations might be needed. For instance, if you need to make any minor adjustments, you could heat the plastic part with a hair dryer for a minute or so and then gently bend. Another way of heating the plastic is to run it under hot water. If you feel like one of the lenses is higher than the other, try bending one of the arms down at the point where it bends the best: at the hinge or around the ear area. Important note: do not bend plastic without heating it beforehand. Unfortunately, you cannot shorten the arms of the glasses yourself. In some cases, there’s no solution to this issue at all. However, your best chance would be visiting a professional optician, who might know how to fix your glasses. Depending on the level of difficulty, the adjustment cost might be really high. That’s when you should think if the procedure is even worth the money and wouldn’t it be cheaper and reasonable to buy a new pair of glasses.